These drop in sessions are a fun way to get to know the museum in a creative way. Our relaxed drawing sessions for adults 16+ are designed to find alternative ways of seeing the treasures in the museum. We aim to challenge and explore what you notice through drawing. Each session we have a range of different materials to work with. Participants are encouraged to work from observation, but also in abstract and experimental techniques. All welcome. We have the Babington Room as well as the museum galleries to work in. 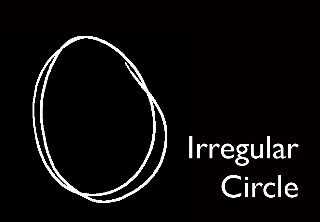 email info@irregularcircle.com to reserve a place.